Luoyang, one of four great ancient capitals of China, lies just south of the Yellow River in Henan Province. As a dynastic city second only to Xi’an, Luoyang is best-known for its historical tourists sites such as Longmen Caves and Shaolin Temple. 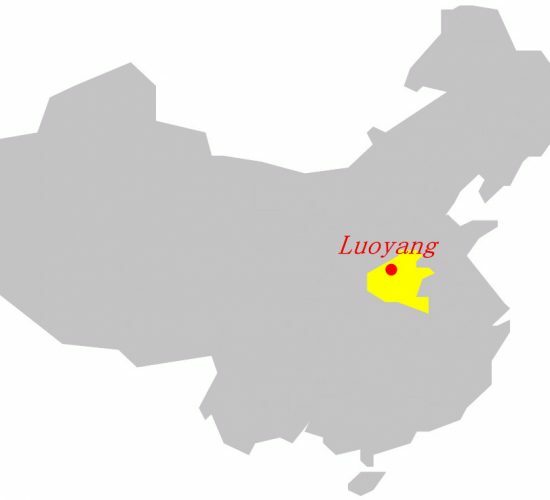 Located on the central plain of China, Luoyang is regarded as one of the cradles of the Chinese civilization. 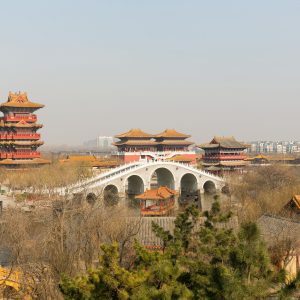 In 1027 BCE, during the Zhou Dynasty, the capital was established here, and the city acted as the capital of nine dynasties during the next 2,000 years, and many historical sites remain in Luoyang. 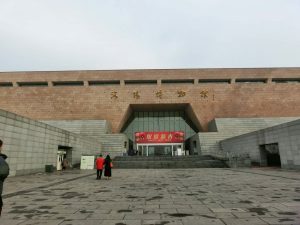 Besides, some significant and historical artwork dating from the Neolithic era until China’s early dynasties can be seen in the Luoyang Museum. 13 Kilometers to the south of Luoyang, Longmen Mountain is located on the banks of the River Yi. The beauty of Longmen Mountain lies in the grottoes on the mountain. Strolling on the bank of the Yi River and appreciating the Buddhist statues makes visitors appreciate the historical atmosphere. The landscape of Longmen Mountain contains not only Longmen Cave and its Buddhist statues, but Xiangshan Temple and the middle reaches of the Yi River. As one of UNESCO World Heritage Sites, Longmen Cave should not be missed. It is said that the Luoyang Water Banquet was formed during the Sui (581 CE – 618 CE) and Tang dynasties. Luoyang Water Banquet is composed of 24 different meat and vegetable dishes eaten one after another. The banquet is characterized by soup and is very notable for its sour and spicy flavors. Luoyang Peonies bloom in April and are regarded as the ‘king of all flowers’. When peonies bloom, Luoyang quickly becomes crowded with tourists. 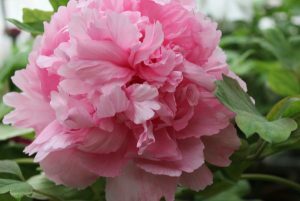 Peonies began to be planted during the Sui Dynasty and was given the title of Flower King during the Song Dynasty (960 CE – 1279 CE). Luoyang has become a great place to watch peonies since ancient times. When you happen to visit Luoyang in April, you will be see exactly why the peonies are so highly regarded. In China, many places have their own local operas, and Luoyang is no exception. 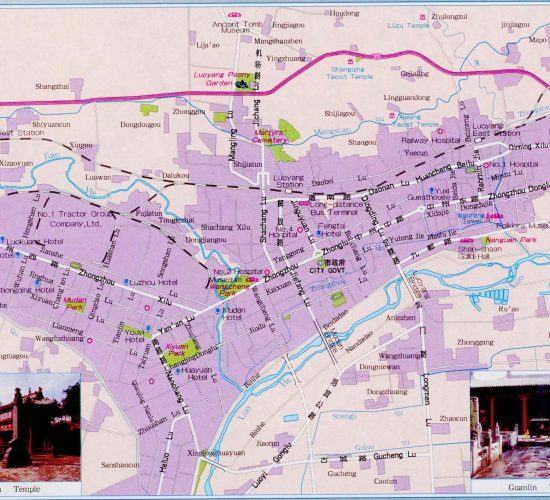 The plots of the opera in Luoyang are derived from the daily lives of common people and folklore. Watching helps to understand more about the life of common people and the history of this ancient city. From April 1st to May 10th of each year, the peony fair takes place in Luoyang and the weather in Luoyang is typically warm and comfortable. During this period, tourists can see the peonies in the main attractions and parks and gardens. Autumn is also a good time to visit as the weather is very enjoyable and you can climb the mountain in the cool weather in Luoyang. 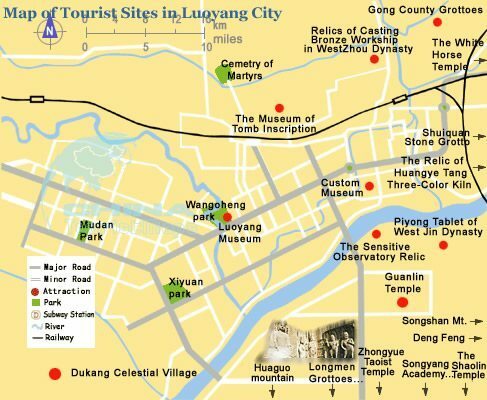 Luoyang is regarded as the birthplace of Chinese civilization. 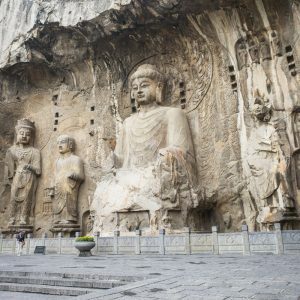 Serving as the capital city of ancient China for over 4,000 years, Luoyang is rich in numerous cultural and historical attractions like White Horse Temple and Longmen Grottoes, etc. Besides these historical relics, the natural landscape around Luoyang is also very intoxicating. For instance, Baiyunshan National Forest Park has the reputation of one of the most incredibel museums in all of China. Experience rich Chinese culture from Beijing, the nation's capital, the Yellow River region, and Xi'an. Learn a little Chinese Martial Arts at Shaolin Temple. 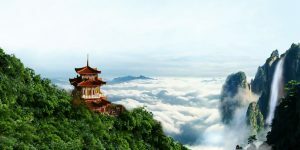 Our 12-day Kung Fu tour is designed for Kung Fu fans to appreciate the inherent cultural connection to China. The most popular destinations such as Beijing and Shanghai are included in the itinerary. 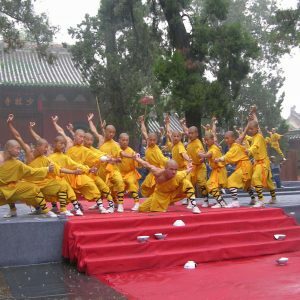 The Shaolin Temple, where you can get a broad overview of Kung Fu, is also included. 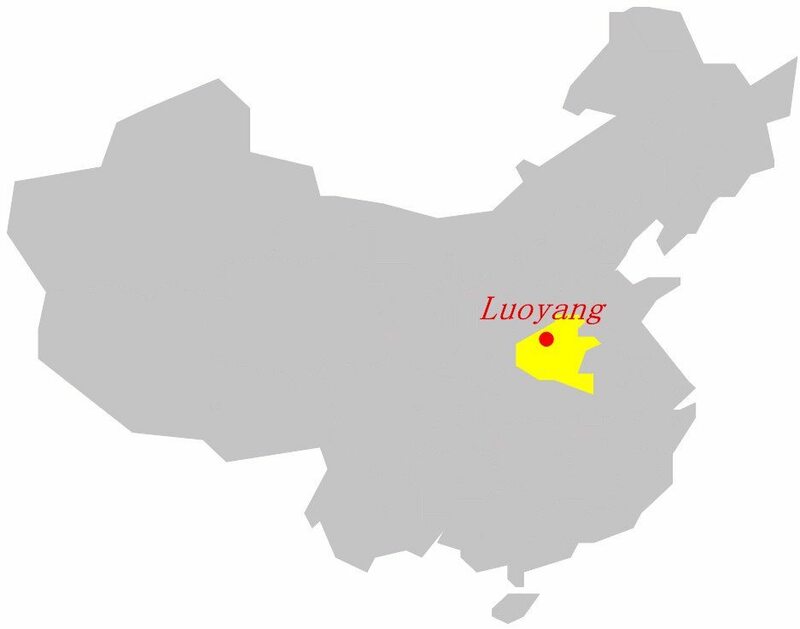 The earliest historical document Hetu Luoshu (two mysterious patterns with black and hollow points is regarded as the source of Chinese civilization) was derived from Luoyang. 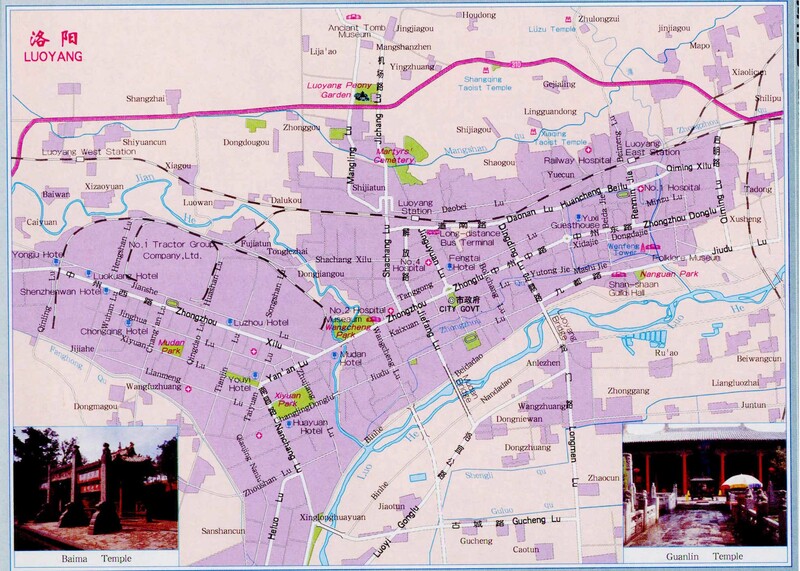 Heluo culture and civilization, centering on Luoyang area, made up of an important part of Chinese civilization. 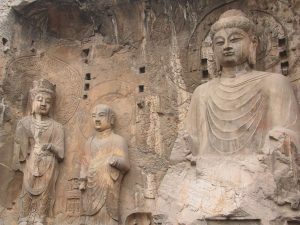 The world-famous historical art found in Luoyang is in the Longmen Caves. As one of four great grottoes in China, the Longmen Caves lie on the bank of the River Yi, 13 kilometers to the south of Luoyang. The Longmen Caves have been damaged by earthquake, water erosion or looters, but the most of them remain and are still impressive. 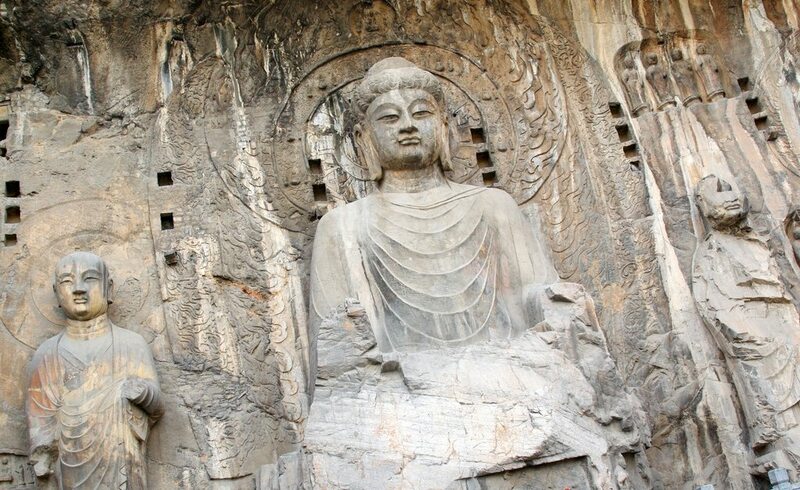 The ancient craftsmen used the riverside cliffs to create 1,352 caves with over 70 pagodas and about 100,000 statues. On November 30th, 2000, the Longmen Cave was entered into the list of UNESCO World Heritage Sites. As one of Four Great Ancient Capitals of China, Luoyang retains some traditional buildings such as Shaolin Temple and White Horse Temple. 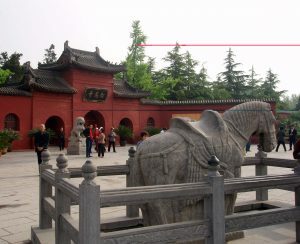 Located in the eastern Laocheng District of Luoyang City, White Horse Temple is the first Buddhist temple constructed when Buddhism was officially introduced into China. Some rare and precious ancient Buddhist statues can be found in the temple. The surviving buildings can be traced back to the Ming Dynasty (1368 CE – 1644 CE) but many of buildings use the original Han bricks. 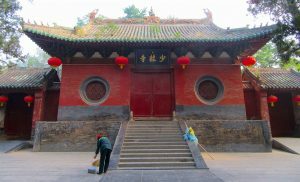 Shaolin Temple, in Dengfeng County, is known as the hometown of kungfu. 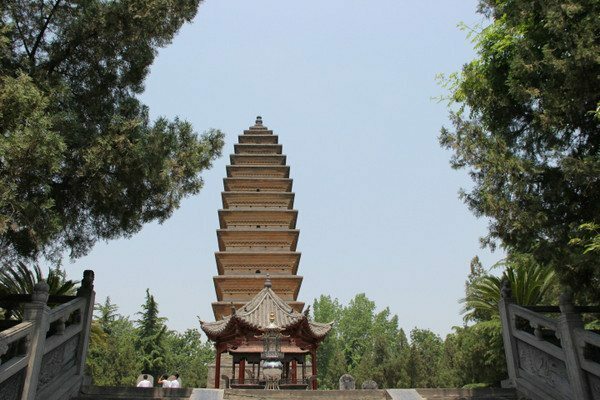 At the foot of Song Mountain, about 300 meters away from the temple, lies Pagoda Forest including about 250 pagodas constructed during different dynasties, which show the various architectural styles in different dynasties. Heluo Bass Drum performance has been dated back to the end of the Qing Dynasty (1644 – 1912). The local people regard Heluo Bass Drum performance as storytelling. The performance is usually showed in the courtyard of countryside. Tang Dynasty tri-colored glazed pottery (Tangsanci) mostly used yellow, green and white during process of producing. Because the earliest Tangsanci was produced in Luoyang, it was also called Luoyang Tangsanci. With history of over 1,000 years, Tang Dynasty tri-colored glazed pottery enjoy the reputation being a rare cultural commodity. 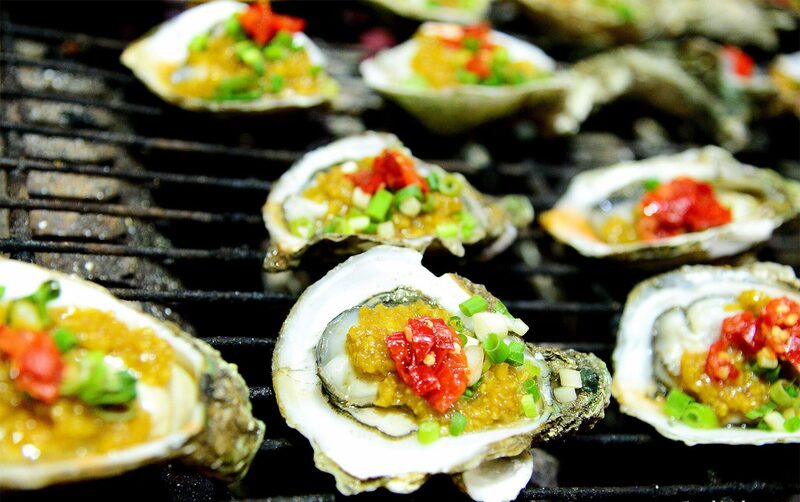 Due to its long history as the capital of successive dynasties, the food culture in Luoyang has developed over thousands of years so that the local food and snacks are very popular among the common folk and tourists. Luoyang food is characterized by rich soup which means that the most dishes may be cooked in soup and eaten in soup. 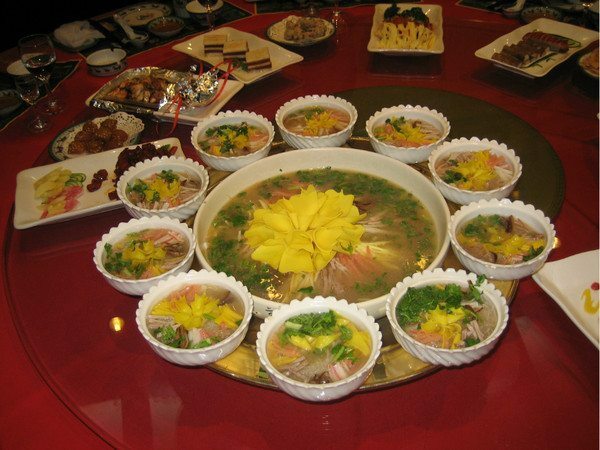 Luoyang Water Banquet is a traditional and famous dish. 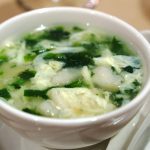 There are 24 dishes which accompany the soup. There are two reasons for the name Water Banquet. The first one is that all dishes are served with soup, while the second reason is that the dishes are provided one after another. 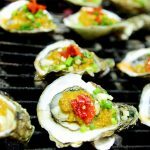 The food features meat and vegetable dishes with sour, spicy, sweet and salty flavors. Hula Soup is very popular dish for breakfast so that it is eaten in most part of China. The Hula Soup in Luoyang is very authentic and tasty. More vegetables and other ingredients such as chopped beef and peanuts are added into the soup. When eating, you can pour some vinegar and sesame oil into the soup for added taste and texture. The carp in Luoyang are caught from the Yellow River. It is very popular for the local people and tourists. When the carp is steamed, the cook makes its head tilt, which symbolizes happiness and good luck. 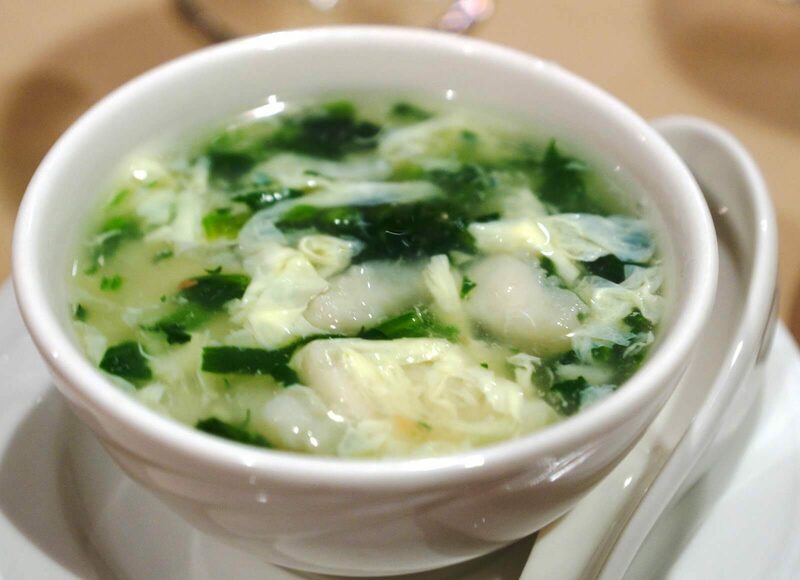 Bufan Soup was created by Liu Zhensheng and developed by his offspring. It is a typical and tasty local dish in Luoyang. Most tourists like to buy some local products and handicrafts as souvenirs to their family or friends when they visit a new places. The souvenirs remind them of what they have experienced. Luoyang has many local products ranging from fruits to handicrafts and replicas. Prevalent during the Tang Dynasty, the Tri-colored Glazed Pottery is a kind of pottery made at low temperature. 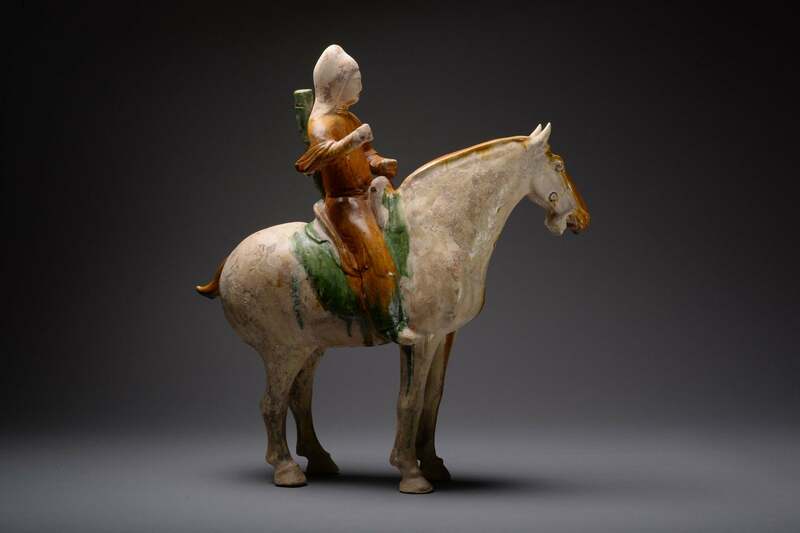 With the history of a thousand year, the Tri-colored Glazed Pottery represents the essence of Tang Dynasty art. 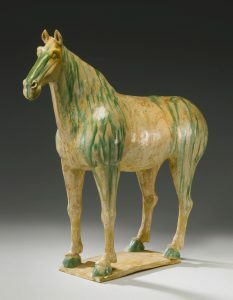 Tri-colored Glazed Pottery is mainly in the shape of horses, camels, female figures and soldiers. The Tri-colored Glazed Pottery you can buy is the replicas of ancient unearthed ones. Luoyang is considered the birthplace of bronze vessels in China. The production of bronze vessels can be dated back to the Xia Dynasty, the first dynasty of China, and prevailed during the Zhou Dynasty (1046 BCE – 771 BCE). Luoyang Art Institute and Luoyang Art and Craft Factory have duplicated the bronze vessels since 1973. The replicas of the ancient bronze vessels not only display some aspects of Chinese history but also make people appreciate the art of bronze vessels as indoor decorations. Luoyang Paper-Cut is a very traditional decorative art which can be traced back to Han and Tang times. In the beginning, the ancient maiden used gold and silvery foils and brocades to cut the shapes of flowers and birds and then pasted them on both temples. With gradual development, the paper-cuts were pasted on the windows and doors during the festivals. It is one of best choices for your souvenirs. Luoyang Embroidery is a kind of very traditional artwork with a history of more than 2,000 years. Luoyang embroidery is made of linen weaved in unique techniques with the help of pharmaceuticals. The patterns of Luoyang Embroidery includes human figures, flowers, birds, animals, mountains, rivers and gardens. Luoyang Embroidery is characterized by bright colors and exquisite craftsmanship. 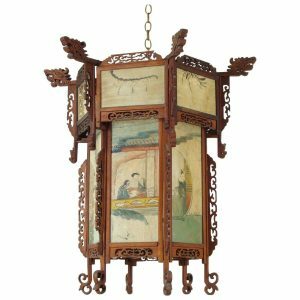 According to folk legend, the Luoyang Palace Lantern was made for celebrating the unification of China by Emperor Guangwu after establishing the capital in Luoyang. The various lanterns were suspended in the palace when the emperor feasted with his courtiers, hence the name. Then the palace lanterns began to become popular among the commoners. 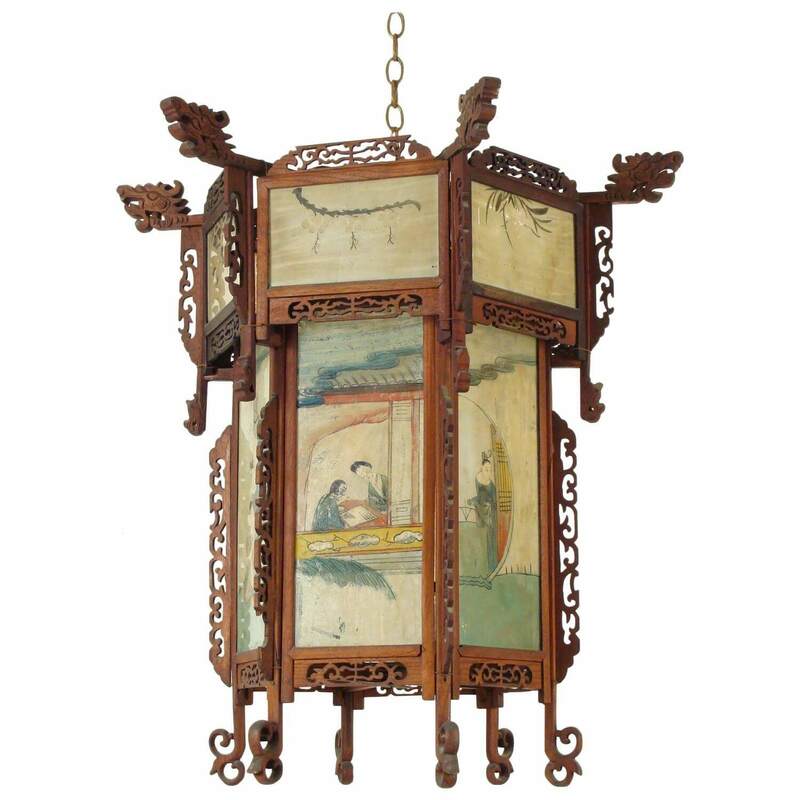 There are various kinds of Palace Lanterns in Luoyang. 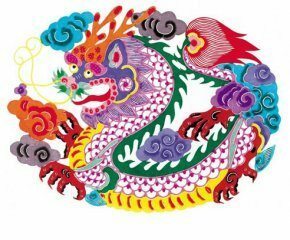 The common lanterns you can see are red round yarn lanterns, white square lanterns, dragon head lanterns with six colors, butterfly lanterns, lanterns with the pattern of two dragons playing with a ball and others. Among them, red round yarn lanterns with elegant shape enjoys a strong high reputation.